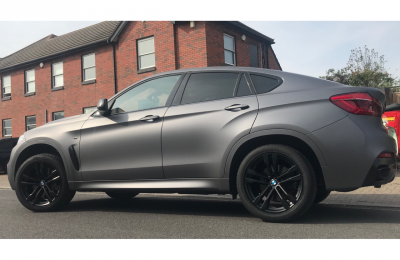 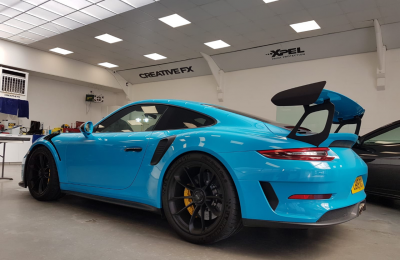 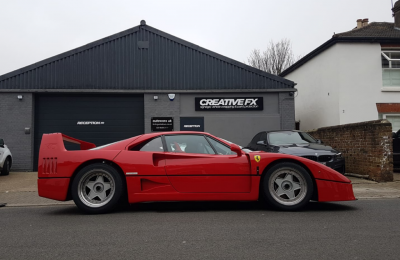 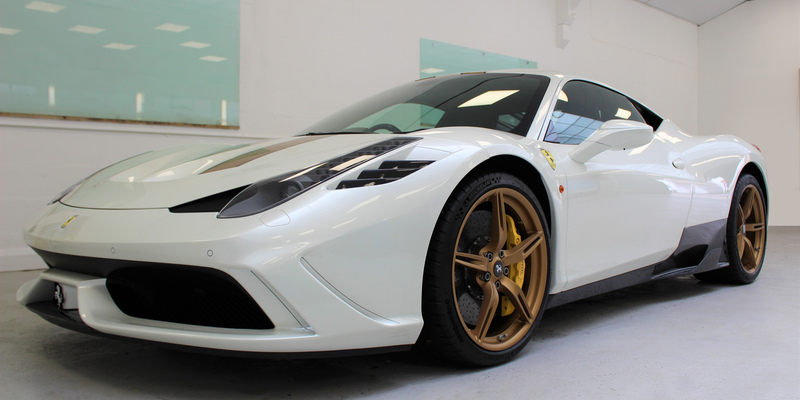 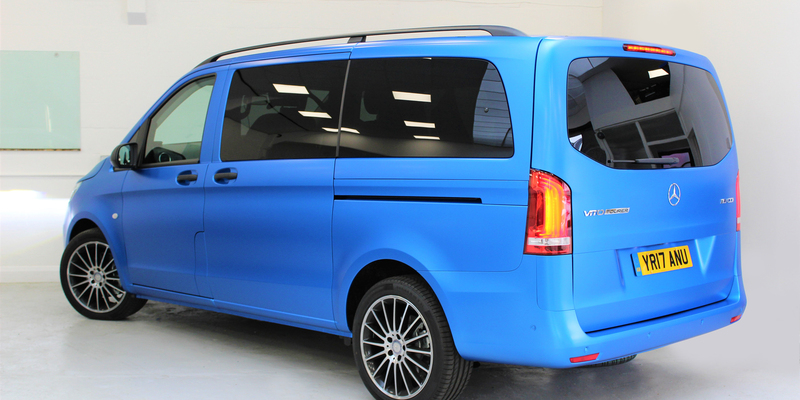 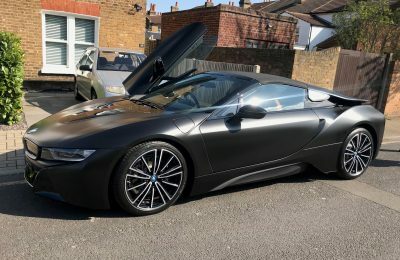 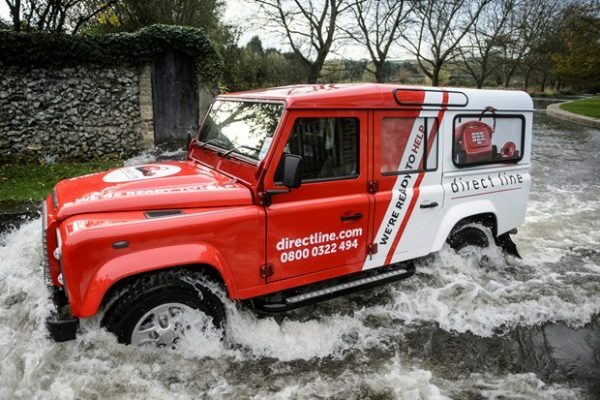 London-based Creative FX, are vehicle wrapping, signage and car art experts, specialising in van signwriting, fleet liveries, window tinting and Ventureshield stone chip protection film. 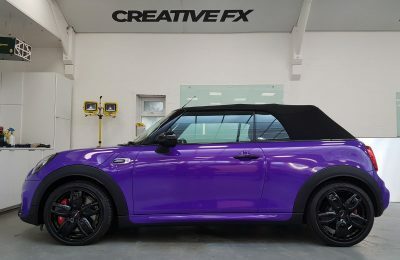 Creative FX also provide graphics, fascias and shop signs and are authorised suppliers of vehicle badging for leading car manufacturers. 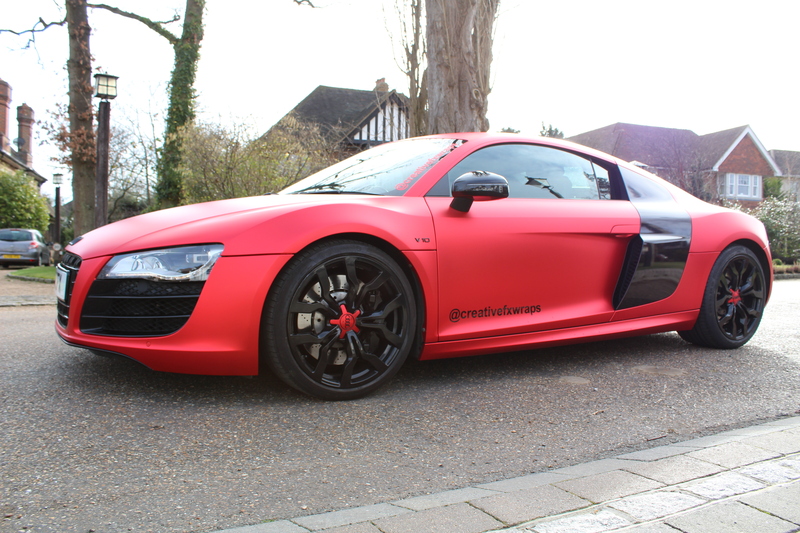 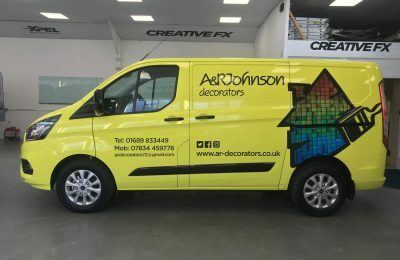 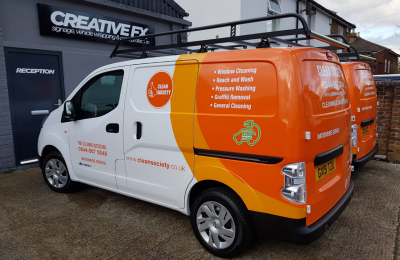 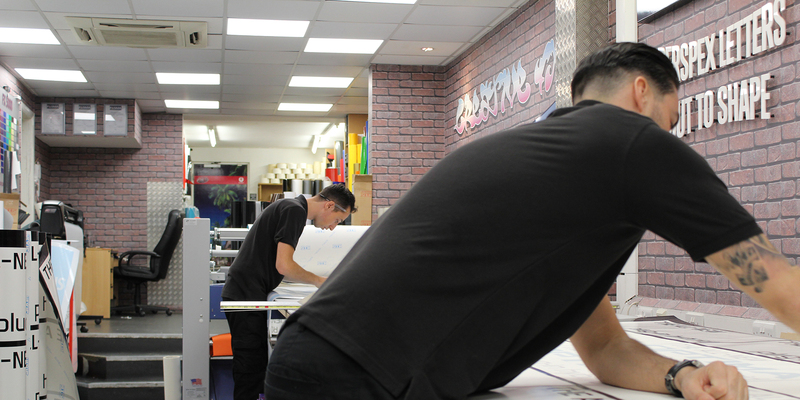 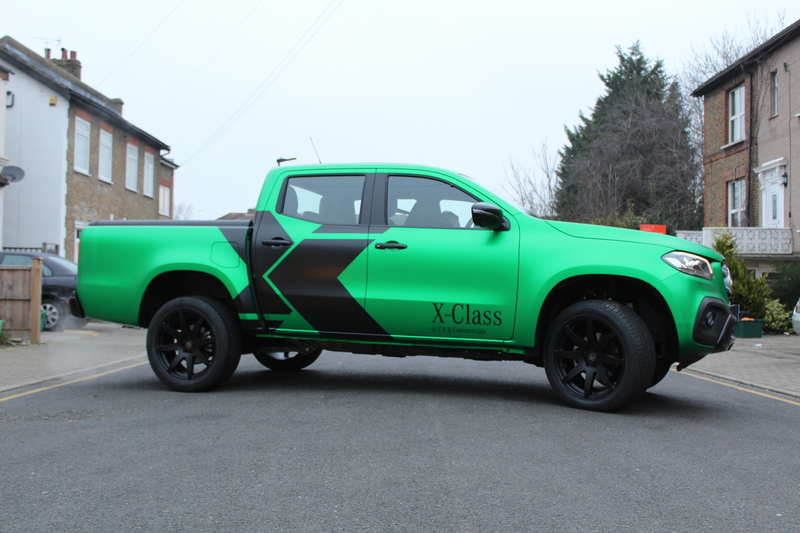 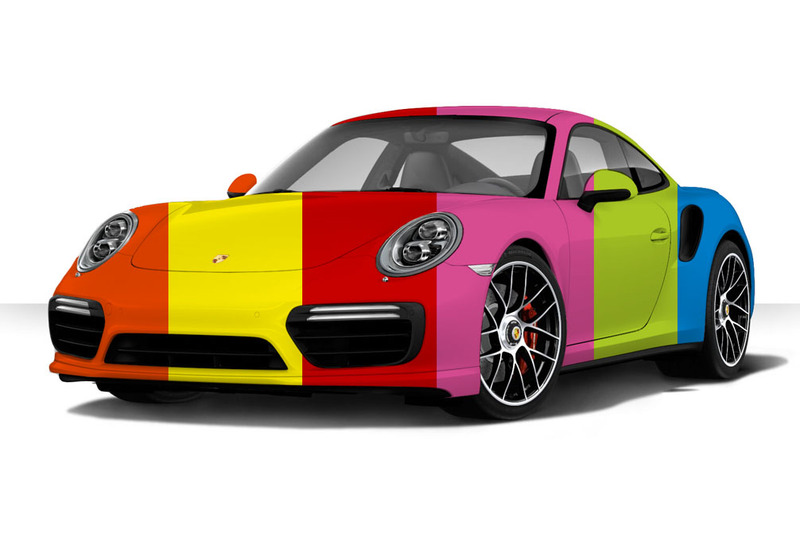 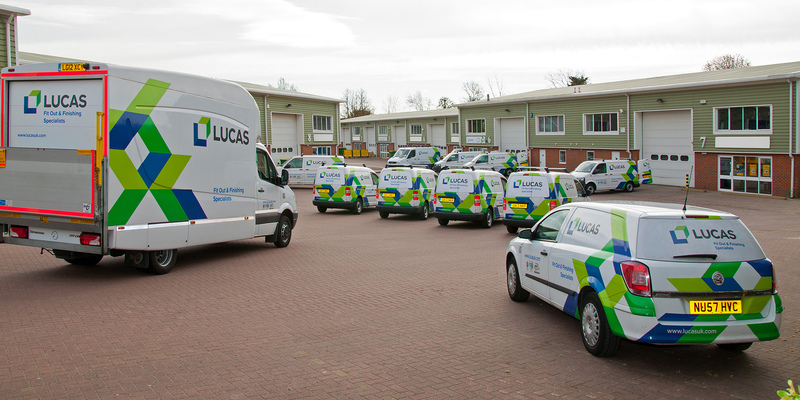 You can brand or personalise any room or vehicle – car, van, bike or scooter – using images or signwriting of your own design, or CFX can create one for you – anything from simple text to fully photographic vinyl wrap. 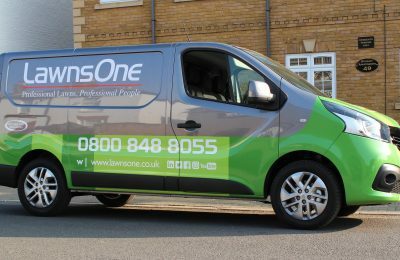 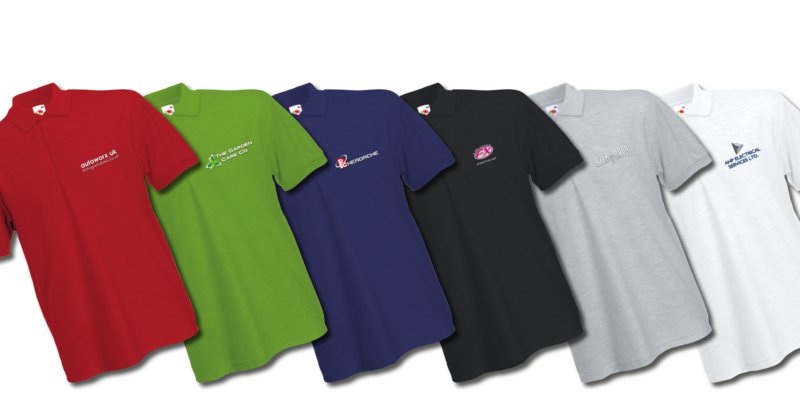 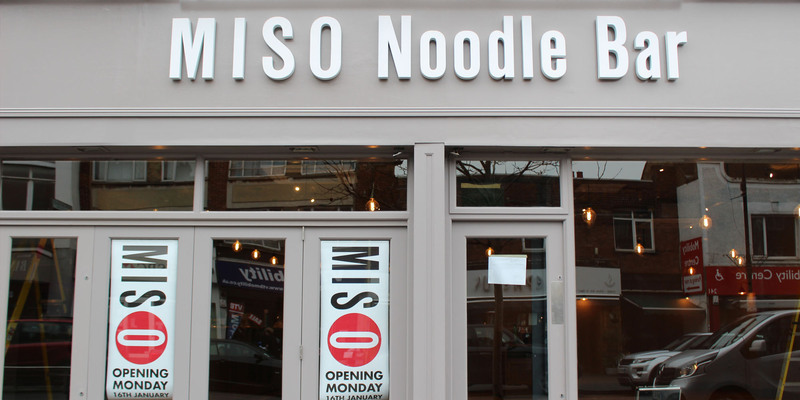 We provide our expert services to the whole of London, Bromley, Kent and surrounding areas.